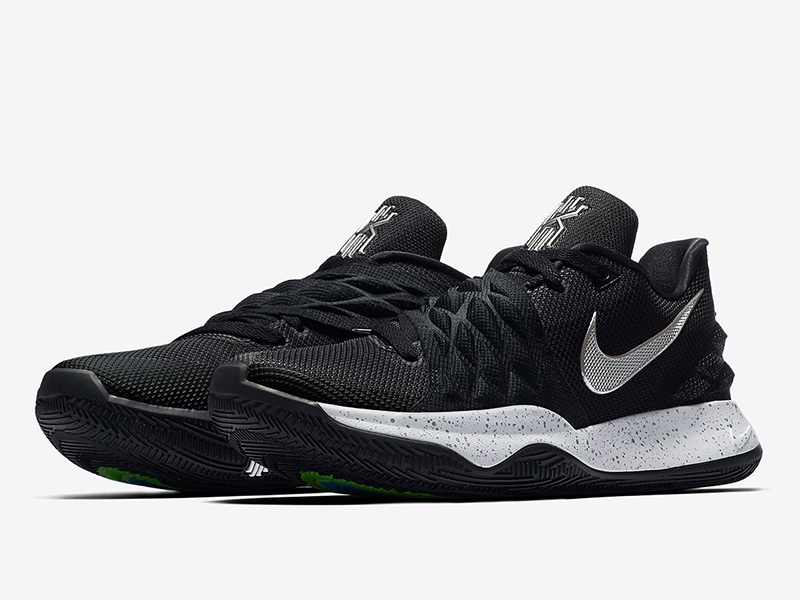 After being leaked over several sites the past few weeks, we’re getting our first installment of the Kyrie Low. 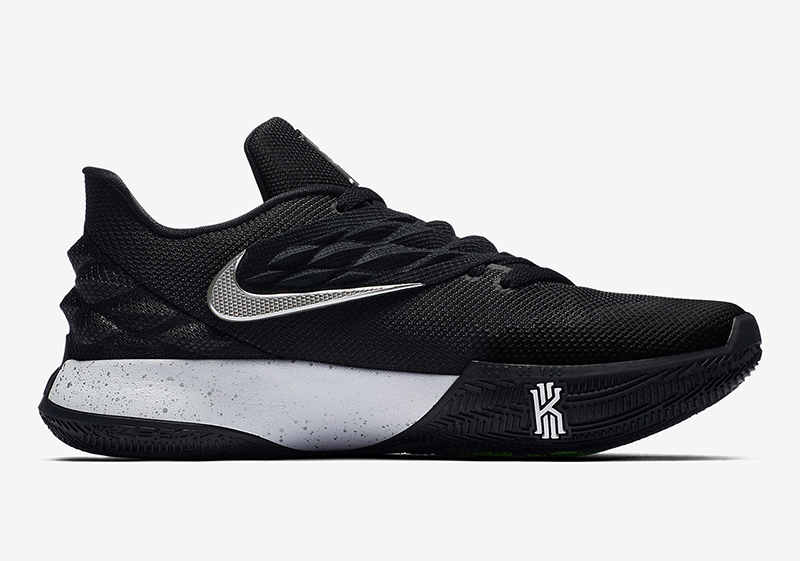 Nike veered away from creating a low top iteration of Kyrie’s current signature line for the Kyrie Low. Instead, there are some subtle similarities to his line, but the overall makeup is different. The first colorway we see here is done in silver and black (Spurs colorway?!) with a midfoot strap disrupting the shoe’s design. 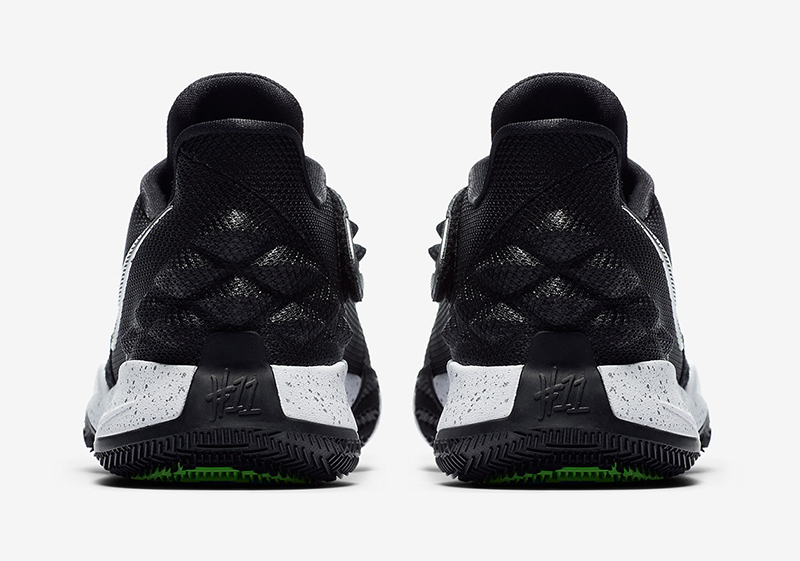 An inverted Nike Swoosh can be seen on the medial side, while Irving’s KI logo are on the tongue and medial midfoot. A white speckled midsole brings the design together while the curved soles are built for quick cuts. 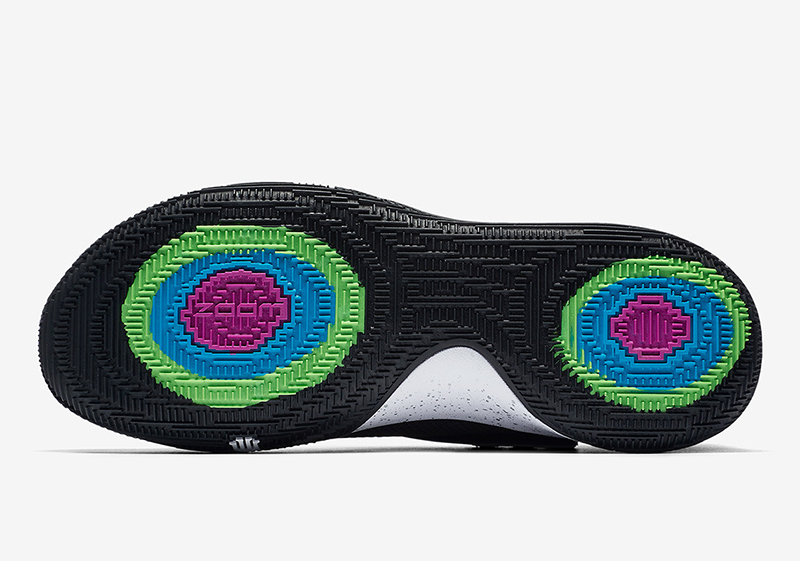 One notable difference for the Kyrie Low versus the signature line is the cushioning. While the Kyrie 4’s Zoom unit is top-loaded (sits below the foot for immediate engagement), the Kyrie Low’s Zoom is bottom-loaded. 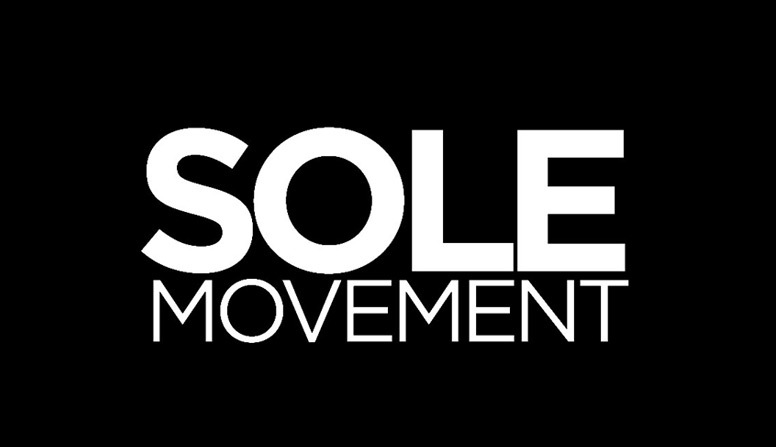 What this means is that the shoe provides a softer underfoot experience. Nike also added heel and forefoot units for cushioning to work on any surface. A concentric traction system finishes off the shoe’s tooling. 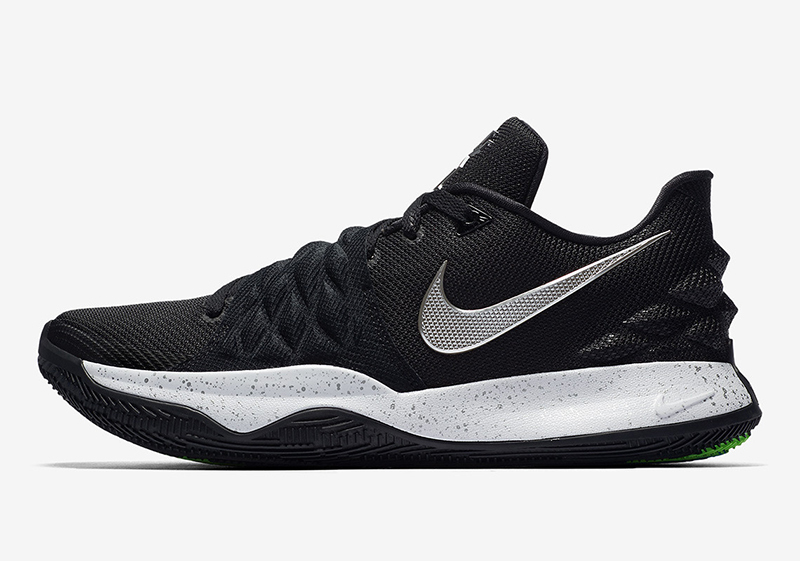 The Nike Kyrie Low is now available at all Titan stores and is set to retail at Php 5,995.